Home / Blog / How do cultural dresses make you stand out in the crowd? Today we live in a world where more than 6.5 billion humans belong to different cultures and ethnic groups which is kind of interesting to know. Pakistan alone has 4 provinces and among those 4 there are numerous distinct cultures like Punjabis, Potwaris, Kashmiris, Sindhis, Muhajirs, Makrani, Baloch,embr Hazaras, Pashtuns etc. The most fun part in the recent past was that if you see a person in a crowd of people you could immediately recognize his ethinic identity, how? By the way he is dressed. But sadly, today we have lost our cultural identities because most of us feel shame in boasting about our very own cultures. 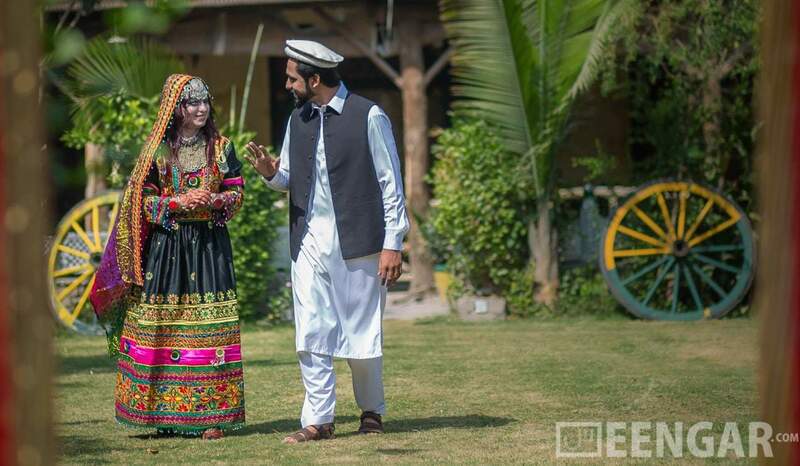 Lets get an overview of the cultural dresses in Pakistan and how amazingly it could make us stand out in a crowd. 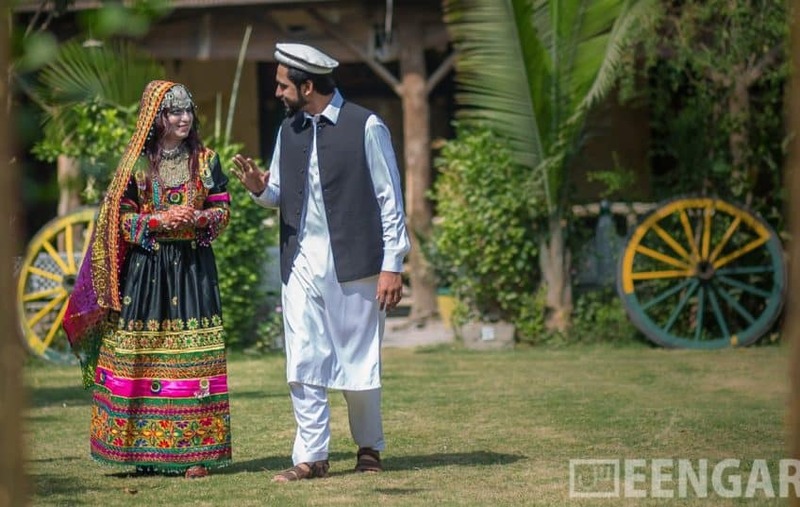 Starting with the Pashtun culture, we have Afghani Pakol (cap), khet partug (a loose tunic and a shlawar) Peshawari Chappal and waistcoat for males while females wear both pleated frocks or the Shalwar Kameez. If one ever visits one of the Khyber Pakhtunkwa’s cities, they will notice veils as the dress code for women too which is not mostly practiced now a days. Punjabi males wear lose Ajrak tops with chalks, turbans and shalwars while females wear embroided knee-length tunics and Patiala shalwars (those were really in fashion recently). Punjab culture is mostly inspired by Indian culture due to the integrity of borders. Sindhi men can be seen wearing simpleShalwar kameez, kurta pajama, sindhi topi or tunics with dhoti while women mostly wear saris, shalwar kameez or lehnga cholis with a lot of jewelry. Balochi version of shalwar kameez for men has a very baggy shalwar while for women, the kameez is very long and baggy and they wear head scarfs too. Now I know what you are thinking “who roams around in a dhoti or lehngas or baggy clothes”, and to some extent you are thinking logically but imagine if people start to wear their cultural clothes how amazing would it feel to be recognized by ones hometown in a crowd. Even today, if you go to rural areas you can still witness the culture been preserved as it is.